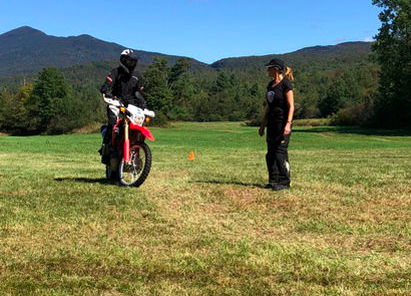 Join Stephanie Terrien of SheADV for a one day off road skills training day in beautiful Vermont. Click here for more info and to register. Space is limited. 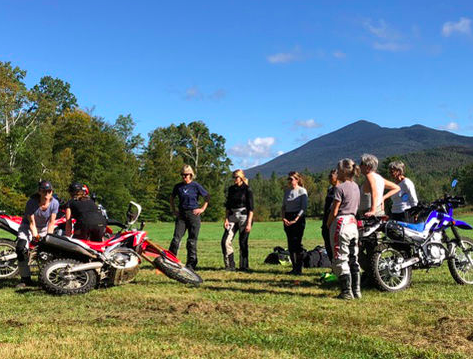 The 2018 training filled up quickly, so reserve your spot today. 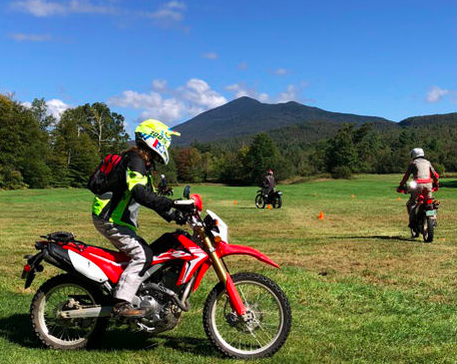 For beginner and intermediate riders.